New York. NY—January 22nd, 2013—Marvel Entertainment is pleased to announce that the first volume hardcover collections included in the Marvel NOW! initiative will now include codes for bonus digital editions of these same collections, all at no additional cost. Customers can redeem the codes on Marvel.com, and then the free digital collection will appear in the My Comics section on both the Marvel Comics app (for iPhone®, iPad®, iPad Touch® & Android devices) and online in the Marvel Digital Comics Shop, so fans can read their favorite Marvel NOW! stories anytime, anywhere! This unprecedented initiative begins with All-New X-Men Vol.1: Yesterday’s X-Men Premiere HC, on-sale in March. Marvel NOW! 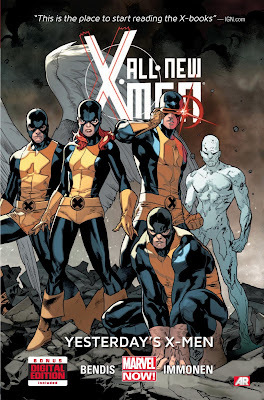 takes the Marvel Universe in an exciting all-new direction, as the industry’s top creators join the top Super Heroes—The Avengers, X-Men, Spider-Man and more-- to deliver all-new ongoing series, great for current, new and lapsed readers alike! Each Marvel NOW! 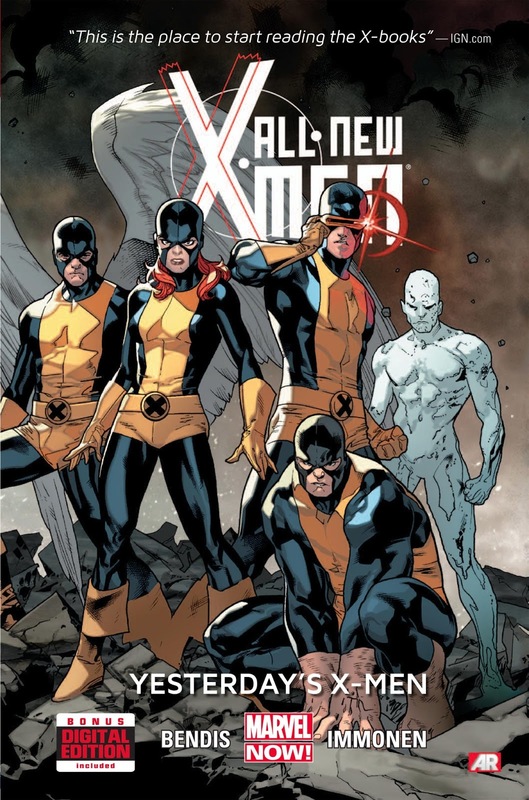 premiere hardcover collection features special augmented reality content available exclusive through the Marvel AR app – including cover recaps, behind the scenes features and more that add value to your reading experience at no additional cost.